Vermont State Police are seeking the public's help in locating a missing woman who suffers from dementia. 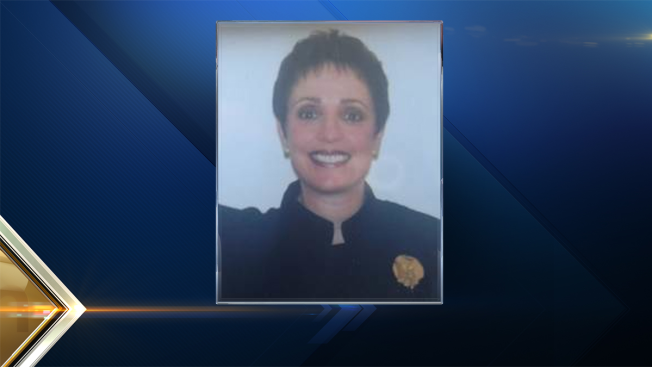 Susan Hasazi, 68, was last seen at her home at 110 Elia's Way in Duxbury, Vermont. Her caretaker saw her sleeping around 11 p.m. Wednesday. Hasazi suffers from dementia and has limited speech. She is described as 5'1" and 100 pounds. She has very short dark brown hair and brown eyes. She is believed to be wearing a green pair of slip-on sneakers with grey pants and a long-sleeve dark purple shirt. She answers to the name Susan or Suzy. Search crews will re-enter the woods Friday morning to continue the search. Anyone with information on her whereabouts is urged to contact Detective Sgt. Tara Thomas at 802-229-9191.